Visits to: Orkney Isles, Glencoe, Loch Ness, Assynt, and Ullapool. Including Rannoch Moor, Skara Brea, Ring of Brodgar, Culloden or Clava Cairns, Cairngorm National Park. Arrive Edinburgh and transfer [included] to your pre-booked accommodations. Spend your day independently exploring Edinburgh on your own. 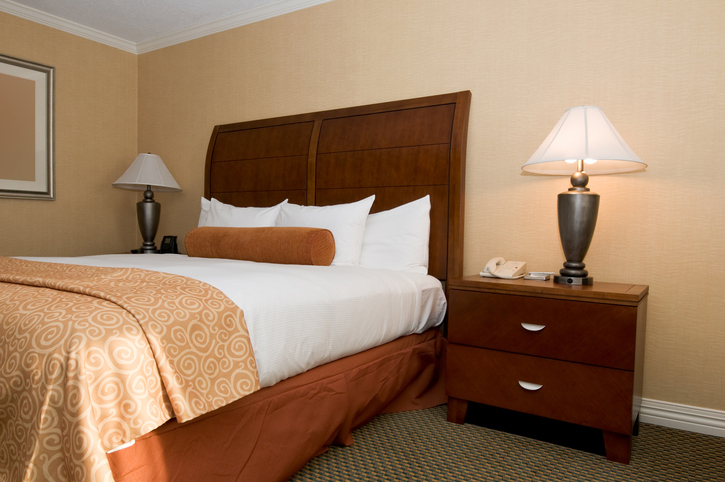 (Please note, check-in time at most hotel's is from 2:00 pm). Overnight in Edinburgh. Make your way to the Edinburgh departure point (see departure point information below) for 8:15 am (If you booked a departure point transfer at time of booking, your driver will collect you as noted on your voucher). Depart Edinburgh at 8:30 am, Depart Edinburgh heading west towards Stirling, passing Stirling Castle and the Wallace Monument. You also pass Doune Castle (set of Monty Python’s “Holy Grail”) before stopping in the small town of Callander for a refreshment stop. 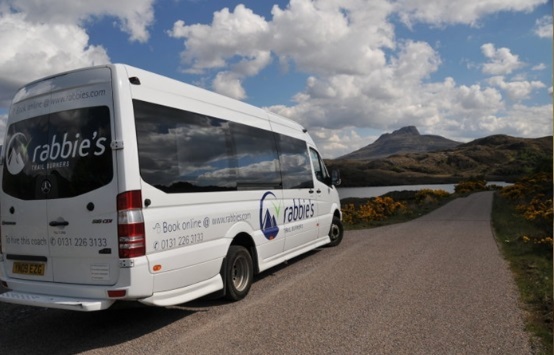 You now cross over the fault line into the magnificent Highlands taking in the splendour of Loch Luibnaig, Loch Earn, Glen Ogle and Glen Dochart, as you travel north over the wild and remote Rannoch Moor into Glencoe. The stunning views and spectacular landscapes of our own super (extinct) volcano and scene of the infamous massacre of the Clan MacDonald in 1692, where many members of the Clan Mac- Donald were slaughtered. 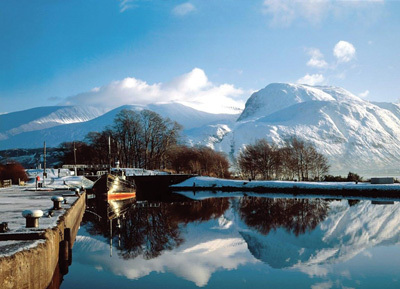 We stop in this imposing mountain Glen so you can enjoy the spectacular views. You continue north up the Great Glen to the mysterious beauty of Loch Ness, travelling the whole 23 miles of the famous Loch - plenty of time to try and spot “Nessie!” You arrive at your destination of Inverness at approx 18.30 where you will be dropped off at your booked accommodation. 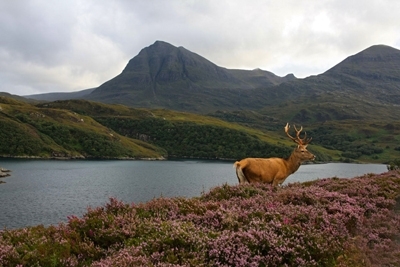 The evening is free for you to explore the ‘Capital of the Highlands’. 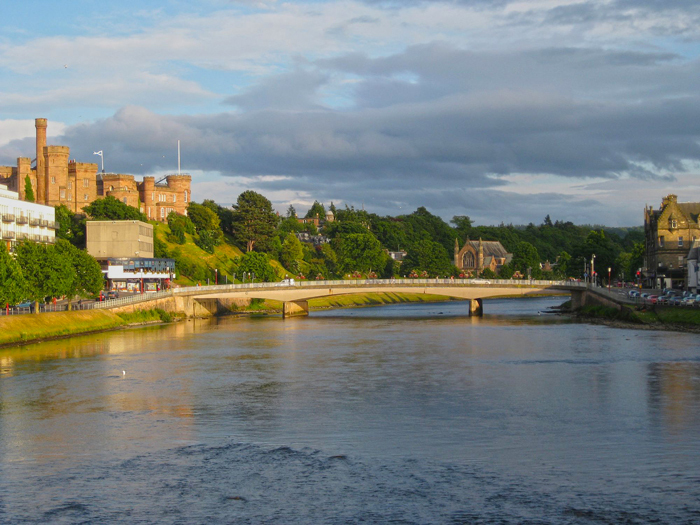 Is an early start, leaving behind Inverness, crossing over the Black Isle, and past Andrew Carnegie’s Skibo Castle. 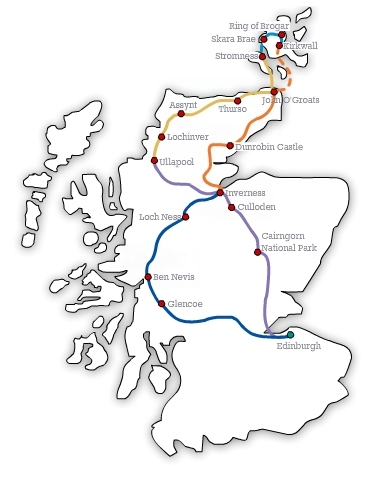 From here you drive through the northeast Highland coastline, travelling into some of Scotland’s most dramatic scenery, and enjoy amazing views of some of Europe’s oldest landscapes and the chance to see wildlife such as Golden Eagles and Red Deer. Onwards through Scotland’s most northerly mainland village, John o’ Groats, and then to Gills Bay, where you board the ferry, crossing the Pentland Firth into the Orkney Archipelago. From here it is a short drive to the famous Italian Chapel where we stop for a visit before continuing to the Viking stronghold of Kirkwall, Capital of Orkney where you shall stay for 2 nights. Here you can visit Kirkwall’s magnificent Viking Cathedral and its historic winding streets. You will be collected from your accommodation and travel east where you will take in the stunning views over Loch Duich and the 5 Sisters of Kintail. Continue on to Loch Ness for lunch and the possibility of spotting “Nessie”. Heading south now through the Grampian Mountains along Loch Laggan, made famous now as “Monarch of the Glen Country” before passing Dalwhinnie, home to Scotland’s highest whisky distillery, and onwards into Highland Perthshire before heading back to Edinburgh over the Forth Road Bridge Edinburgh, arriving at approx. 6:30 pm. Make your own way back to your pre-booked hotel.